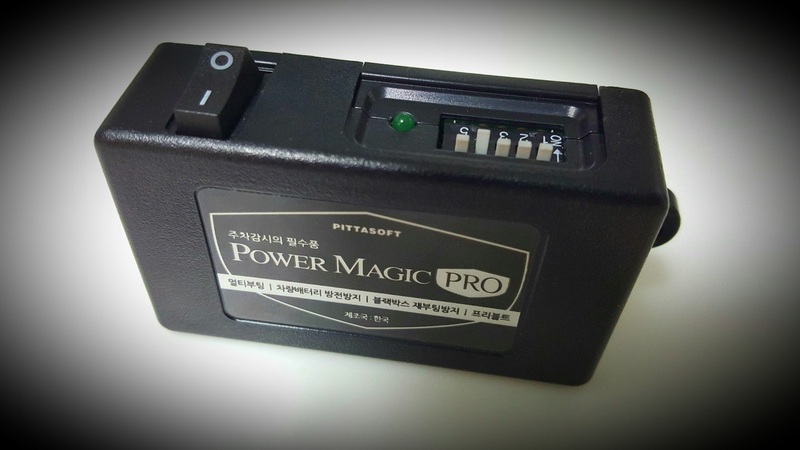 Like all electronics of the modern age, nothing seems to last these days and Blackvue's Power Magic Pro was no exception. It has been exactly 2 years after my Blackvue DR500GW HD was installed and my Power Magic Pro failed on me. Hence, there was no 12V power supply to the Blackvue unit and I was driving around with a 'dead' dash cam. Obviously, I was rather disappointed with the Korean product after all the claims of the big brand being the 'best' in the market. Well, no doubt the Blackvue cameras are big in the performance department but the reliability of the accessories say otherwise. No longer within product warranty, I had it replaced with a brand new set with the usual 1 year warranty on it. So, to all the existing or potential Blackvue users out there, do note that there would be a recurring cost to keep the dash cam going as per by older post and if you are unlucky (like me), the Power Magic is expected to have a useful life of about 2 years. Thankfully, this little 'controller' didn't cost an arm or a leg. With a retail price of approximately S$60, it now runs at an expected annual depreciation of S$30 per year.